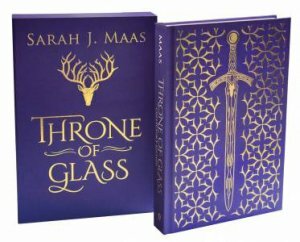 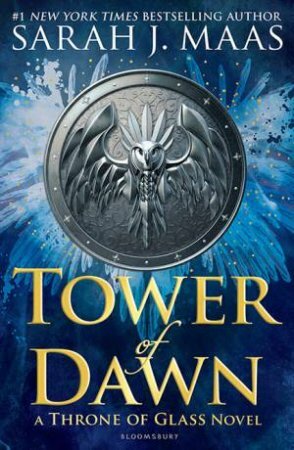 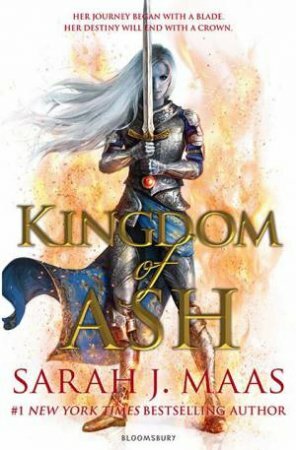 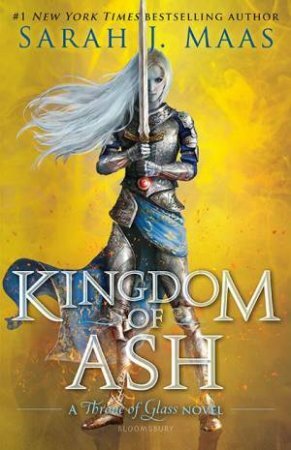 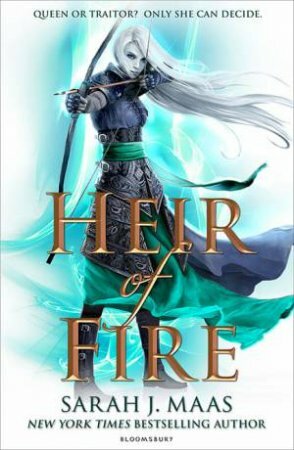 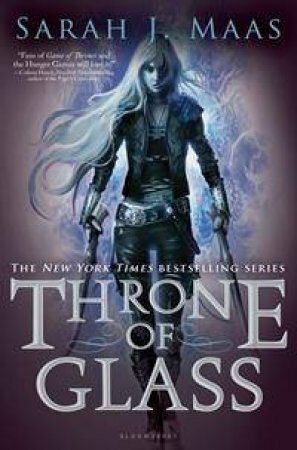 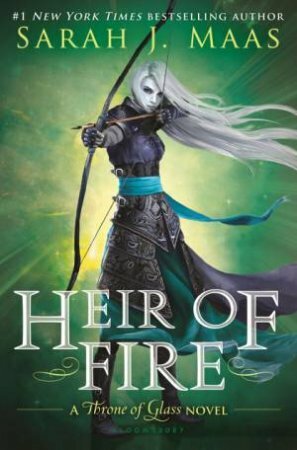 After a year of hard labor in the Salt Mines of Endovier, eighteen-year-old assassin Celaena Sardothien has won the king's contest to become the new royal assassin. 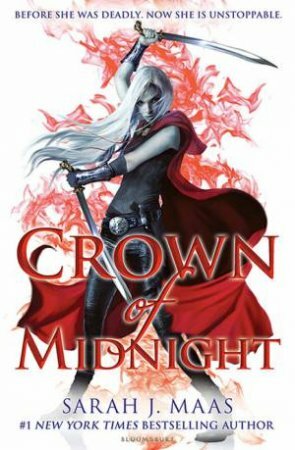 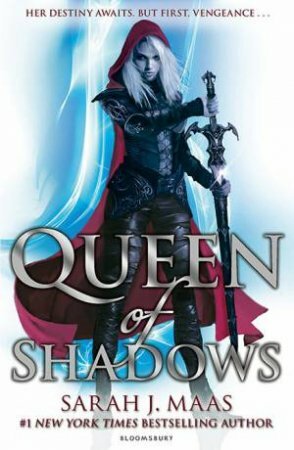 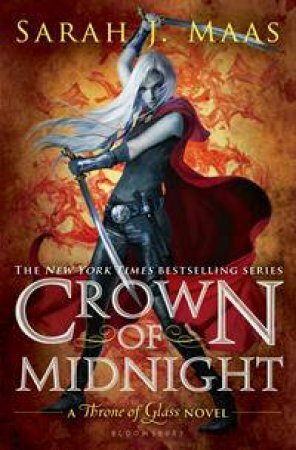 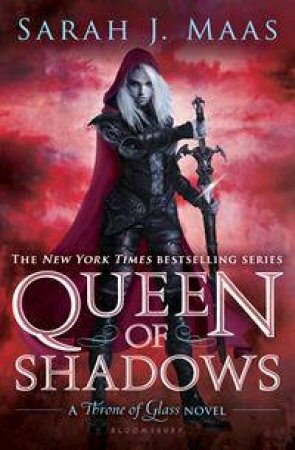 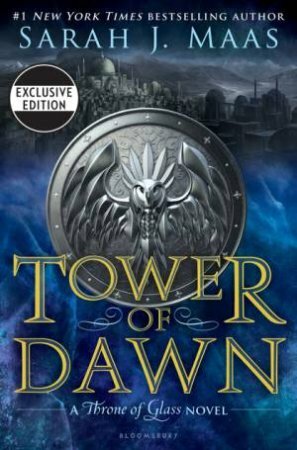 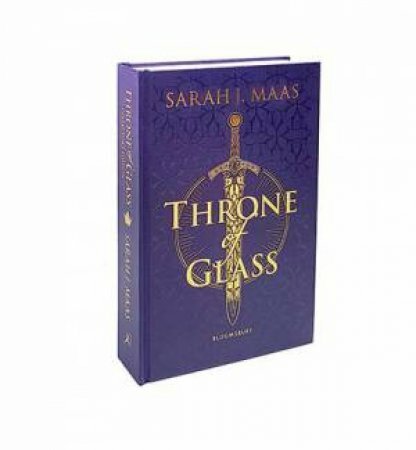 Yet Celaena is far from loyal to the crown – a secret she hides from even her most intimate confidantes.Keeping up the deadly charade—while pretending to do the king's bidding—will test her in frightening new ways, especially when she's given a task that could jeopardize everything she's come to care for. 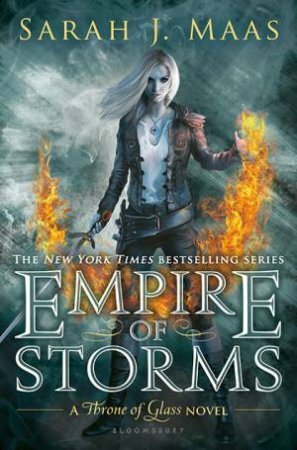 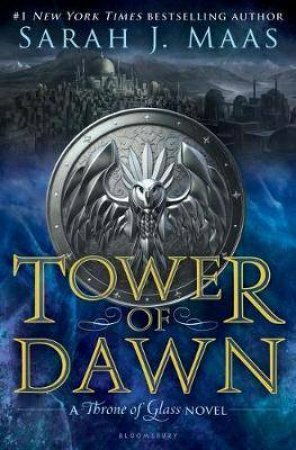 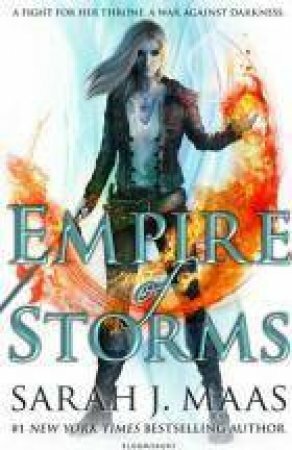 And there are far more dangerous forces gathering on the horizon -- forces that threaten to destroy her entire world, and will surely force Celaena to make a choice. 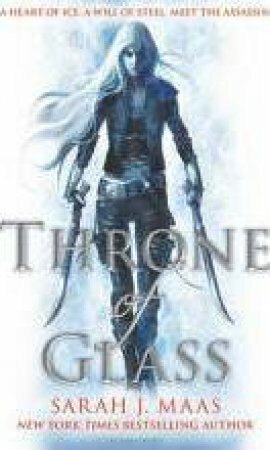 Where do the assassin’s loyalties lie, and who is she willing to fight for?